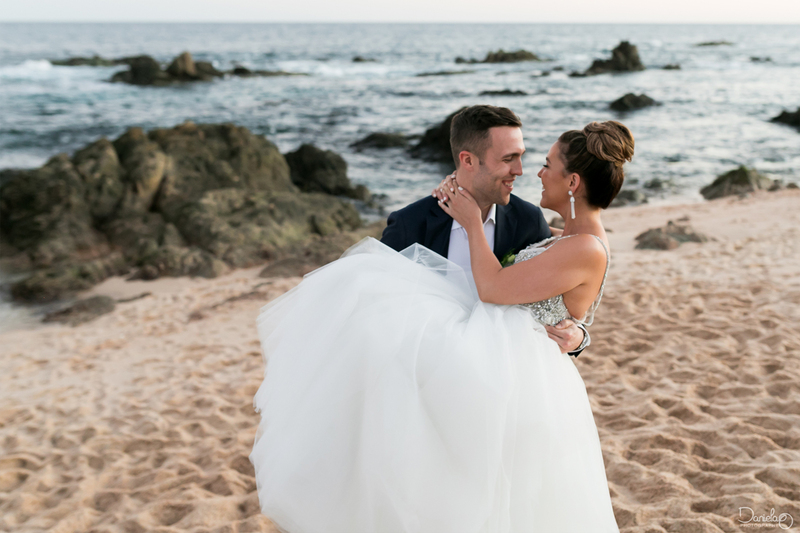 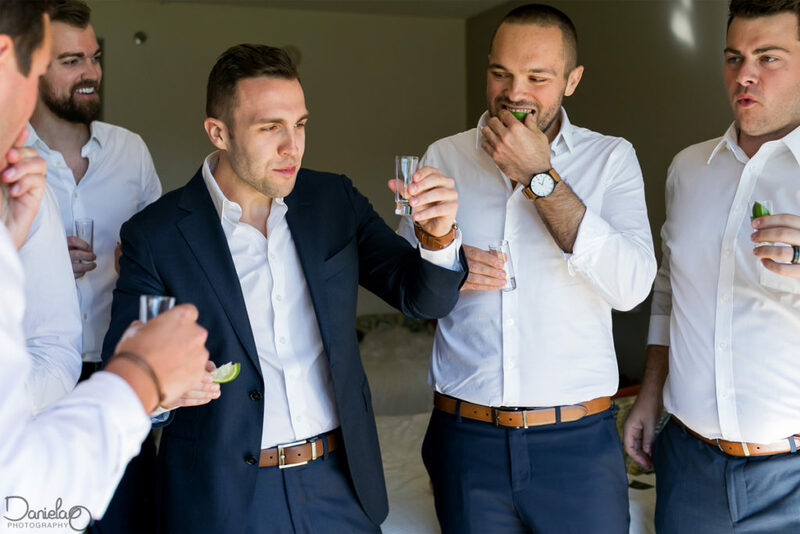 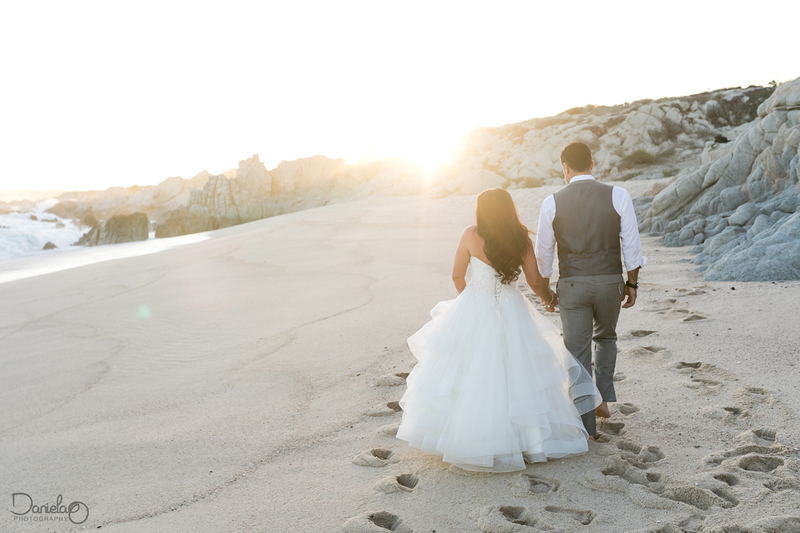 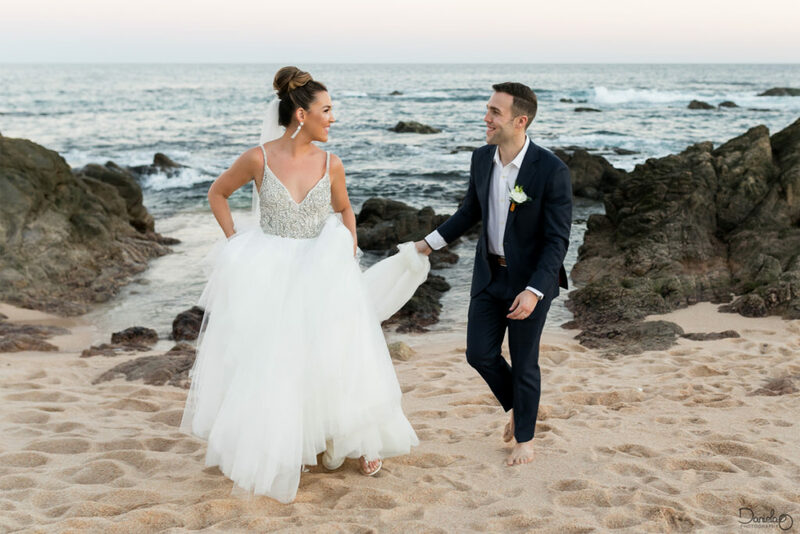 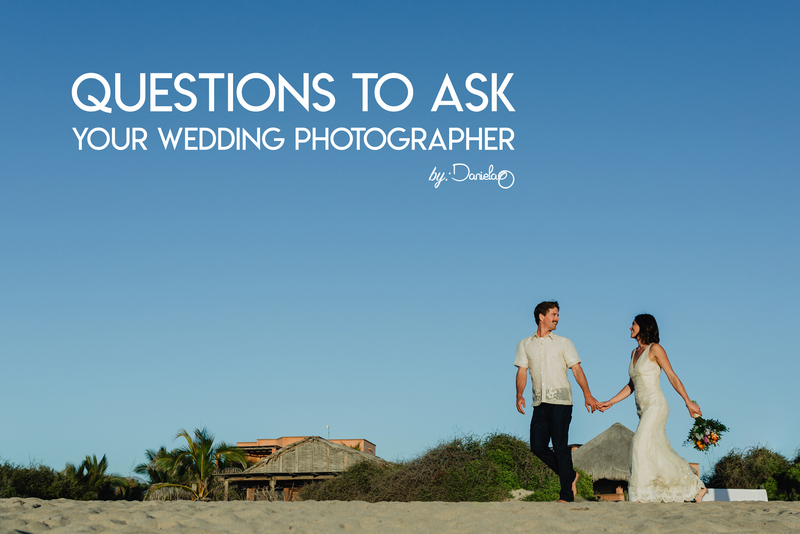 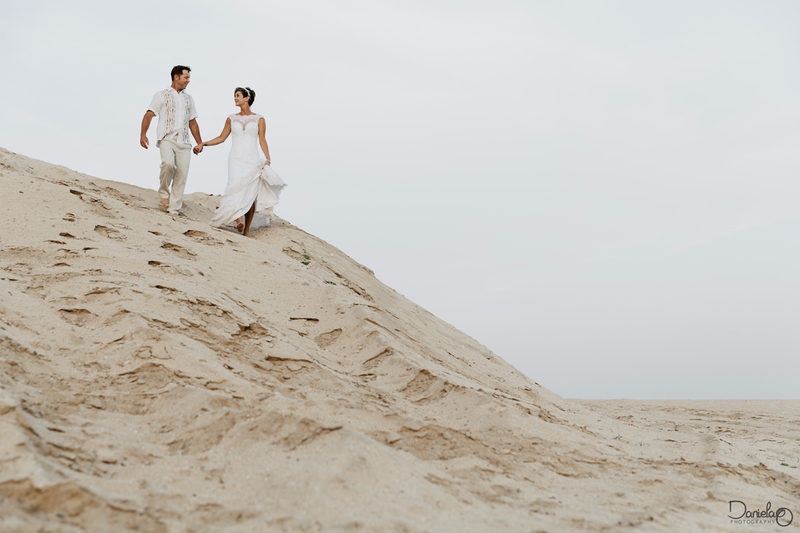 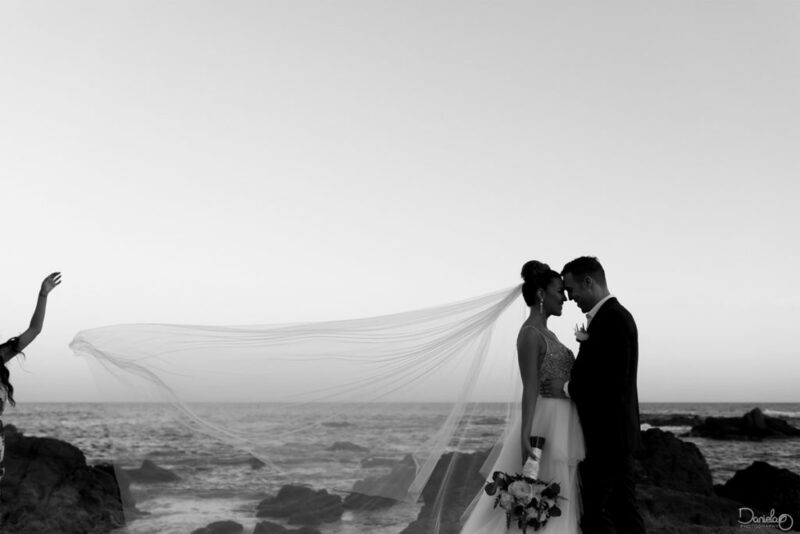 A wedding day to remember for this two love birds who chose Cabo for their big day. 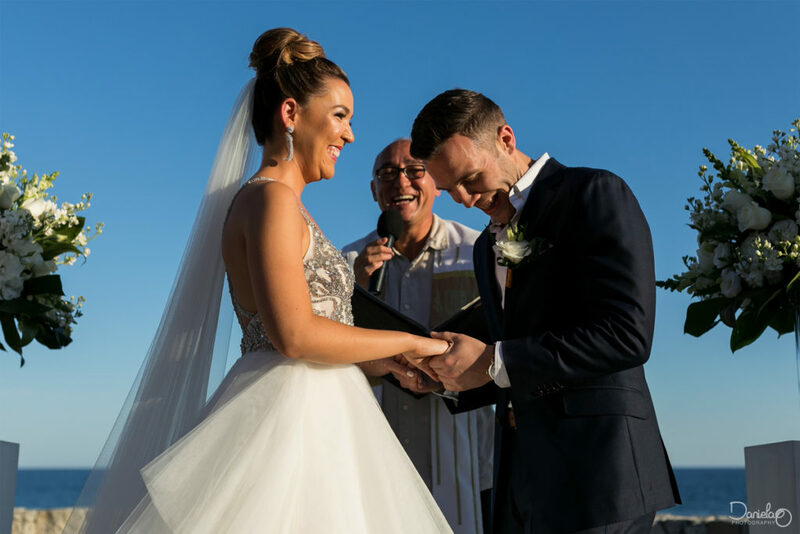 The couple had been together for a long time and all their guests where truly eager for this moment to come! 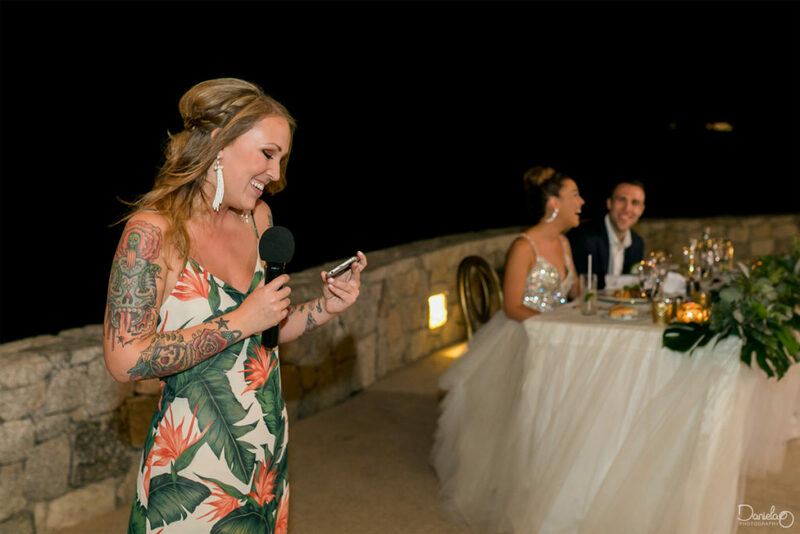 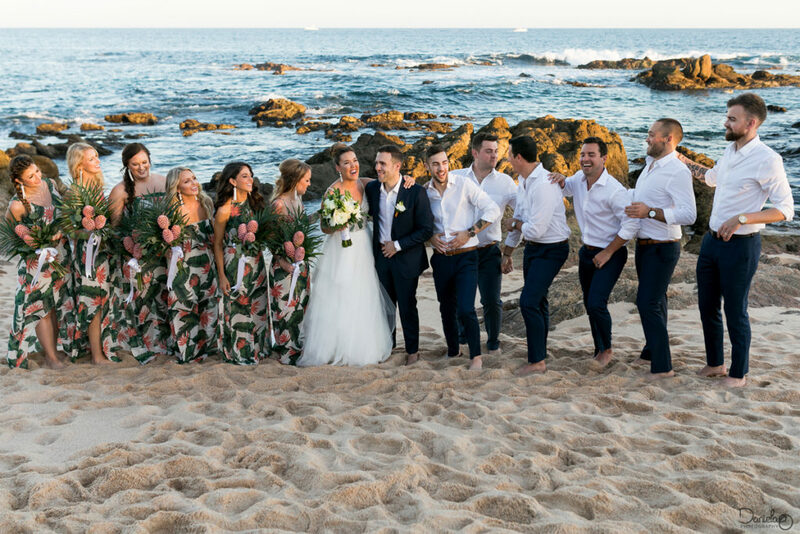 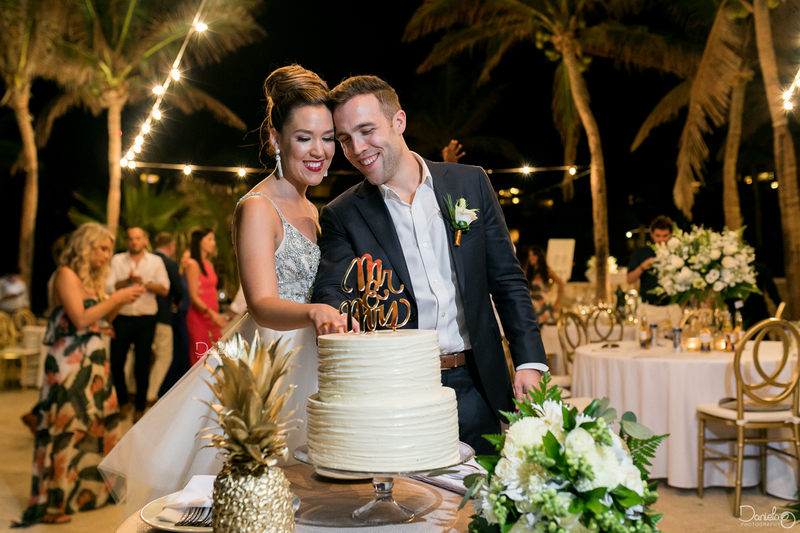 Beth & Ryan celebrated in beautiful Los Cabos, in front of their friends and family. 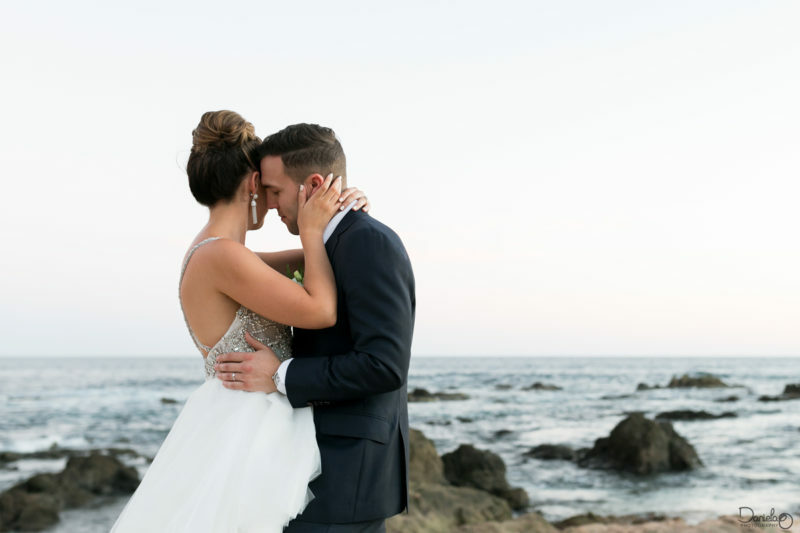 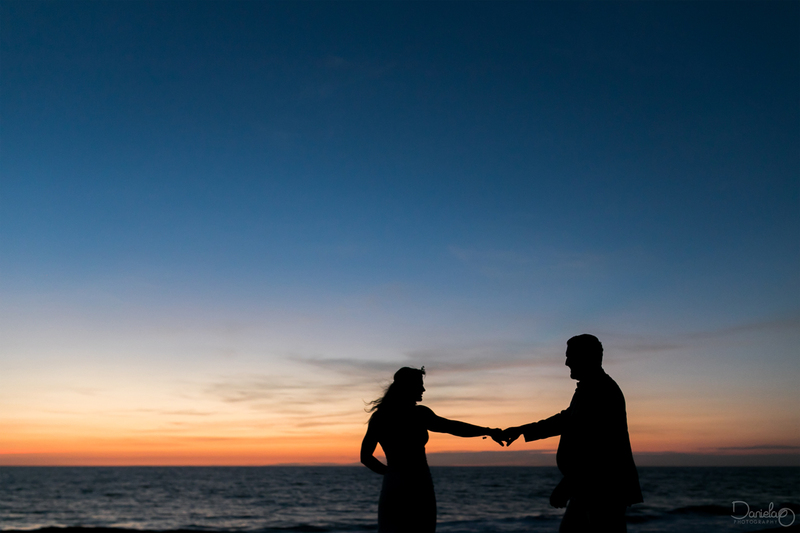 With the ocean waves crashing in the background and emotions flowing in the air, they pronounced their vows to one another. 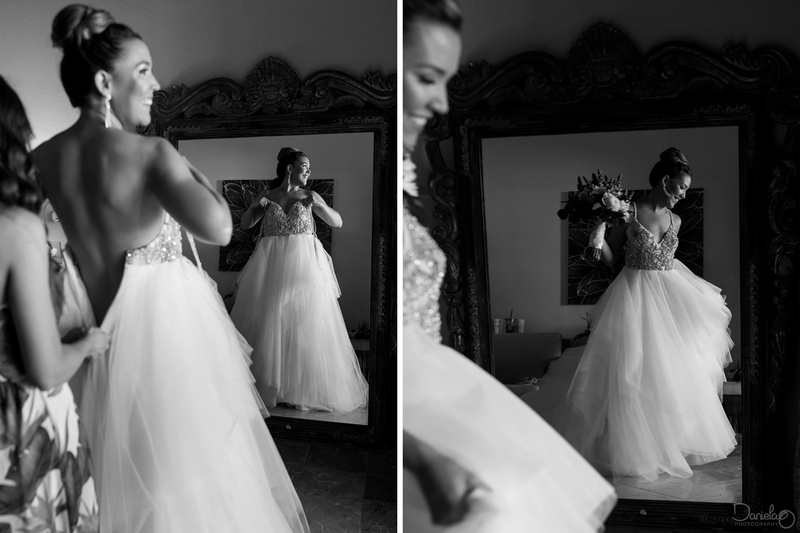 Before they did though… I had the opportunity to take some wedding day photos while they where getting ready. 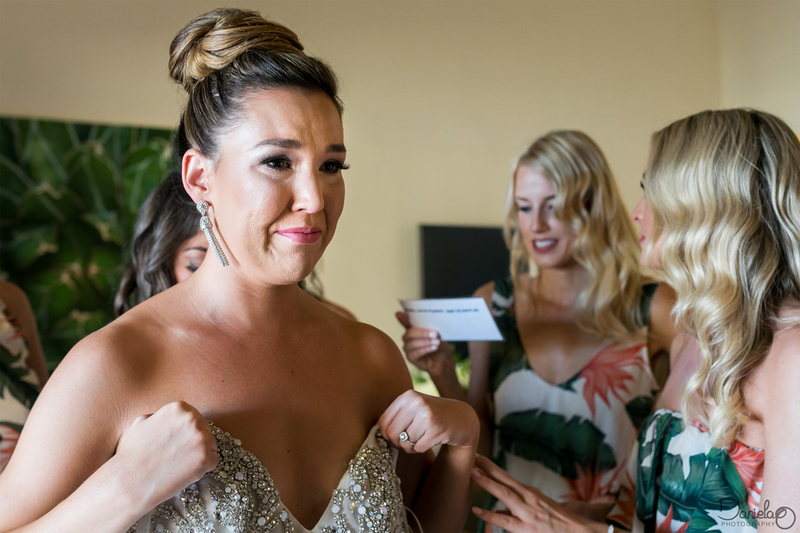 And I must say, the bride’s room left me with teary eyes, after all the bridesmaids read a beautiful poem while they tied a blue knot on her waist. Traditions and rituals always have a way to get to you, don’t they? Friendship and love filled the room! 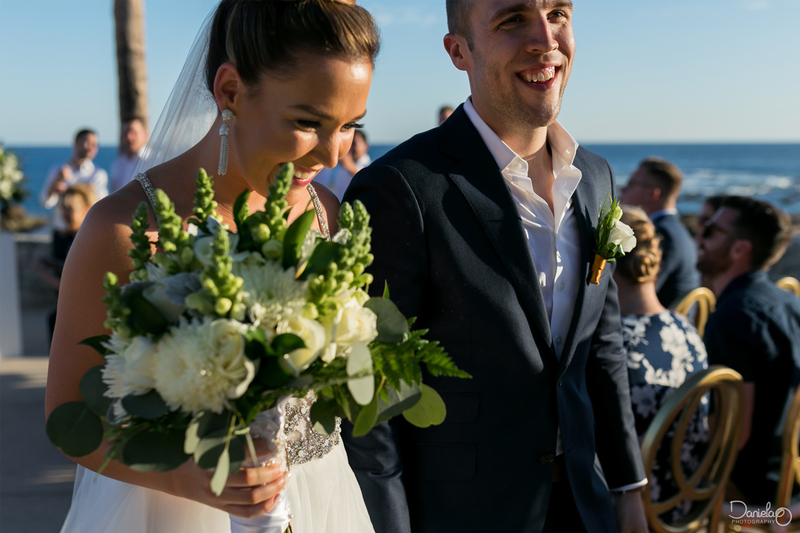 A fresh style covered every decoration.. from the original bouquets to the cool table center pieces. 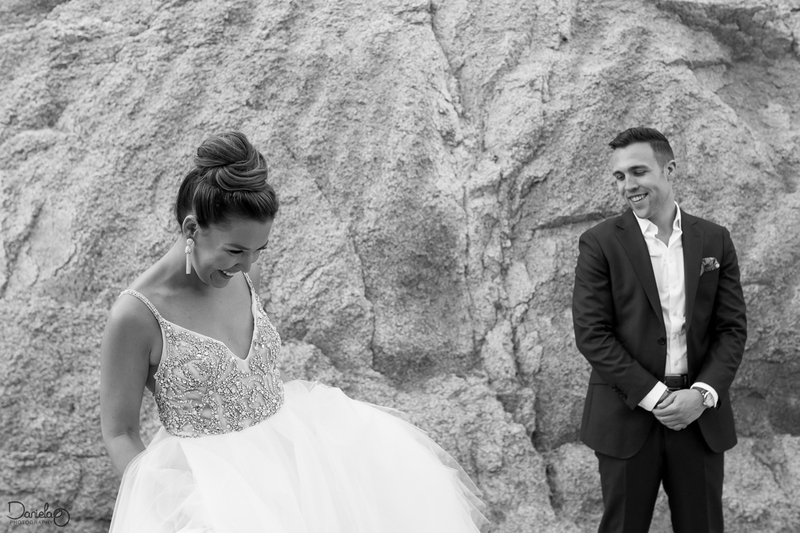 It all matched this young couple’s original personality and the way they spread their joy. Thank you Beth & Ryan for sharing your love.